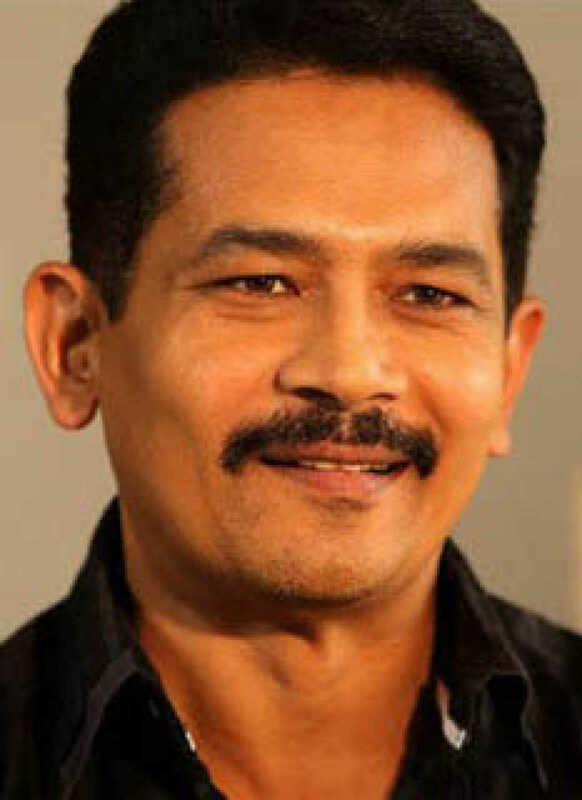 Atul Kulkarni is known for Anya(2019)	,Junglee(2019) and Majili(2019). Do you look like Atul Kulkarni? The film, directed by Chuck Russell, shows the close friendship between man and elephant. The director has said that more than 70% of the released film is shot by him. He finally opened up on what went wrong on the sets of the Rani Laxmibai epic saga. On the film’s 15th anniversary, D Santosh, who played the important character of Constable Mhatre, goes down memory lane and recalls the experience of the shoot. I declare that I wish to represent "Atul Kulkarni"